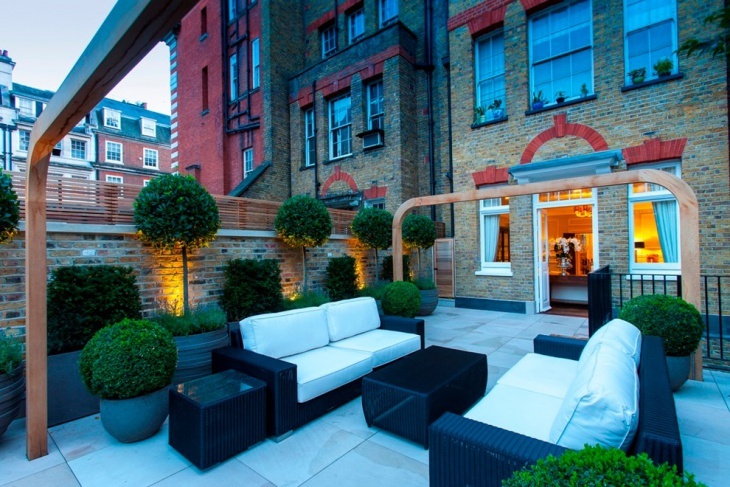 Looking for ways to create a unique, show-stopping garden for your home? Topiary seems just the perfect idea! 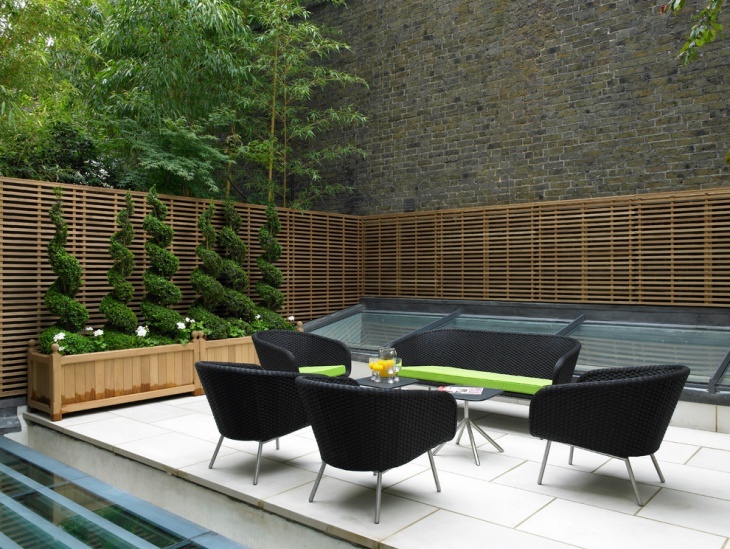 From simple shapes to more intricate forms, you can create a live architecture in your garden. 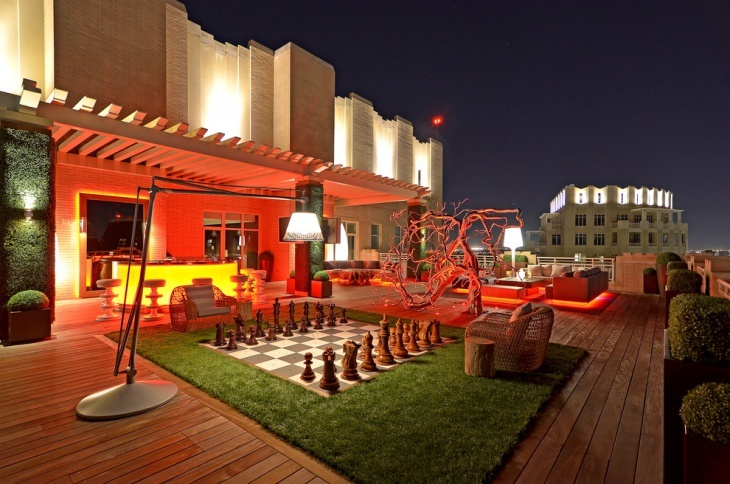 You can go with the design that interests you; animal forms, geometric structures or formal landscapes. When you take the time to create your own topiary, the outcome is a focal point of attraction which is worth being proud of. 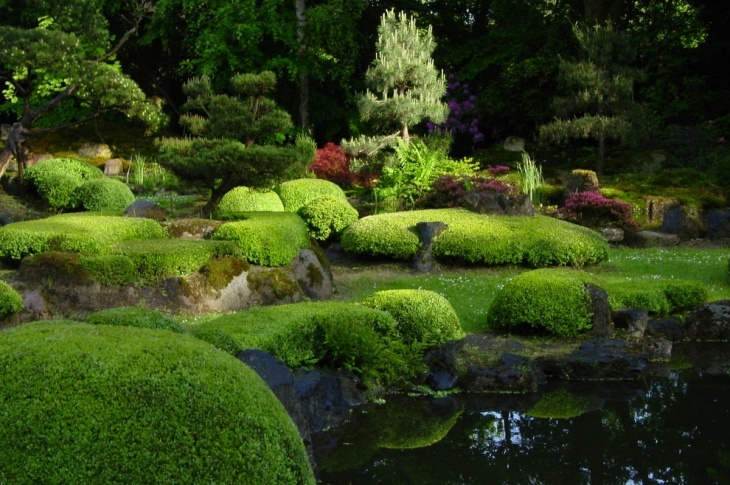 A garden full of topiary balls arranged in different geometrical shapes looks very pretty. 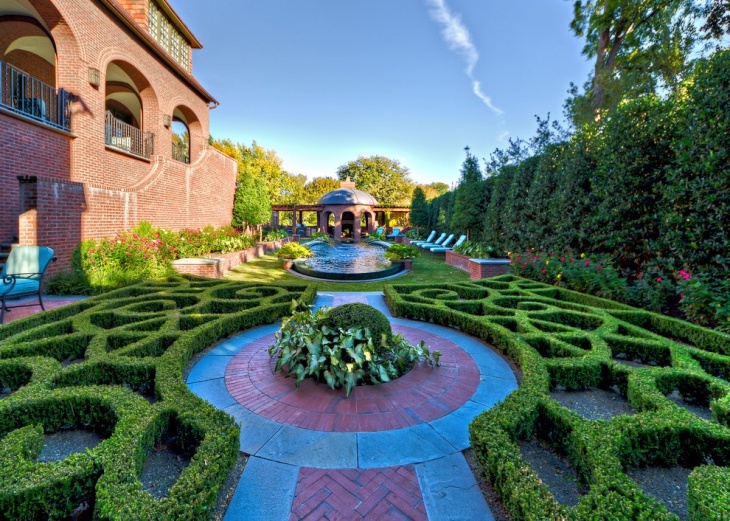 This topiary garden is designed with multiple walkways like a circular juncture, which facilitates easy movement. 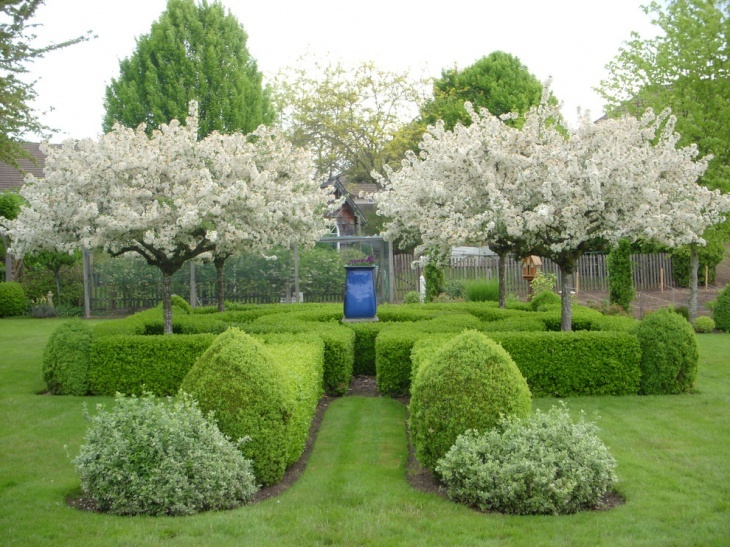 If you have a sprawling garden, you can design it with topiary trees aligned on both sides. Leaving small walkways in between the trees throughout the lawn makes it appear orderly. 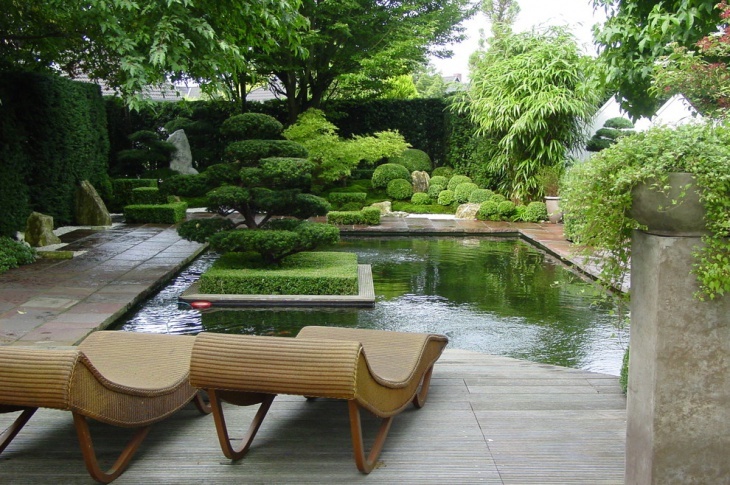 You can sculpt trees into fanciful shapes or add sculptures to your garden. An angel sculpture placed in the midst of different topiary trees adds an element of interest to the garden. Russian sage plants render a lovely purple color to your garden. You can grow flower balls to create a stunning look. 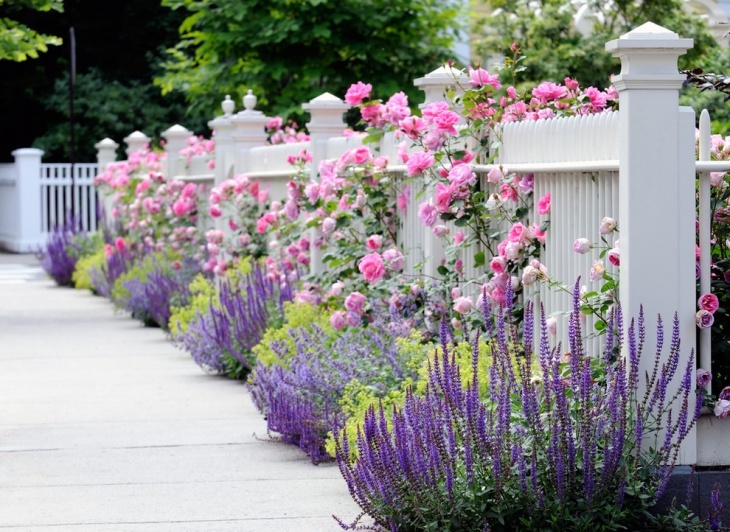 These purple plants aligning the white fence make a lovely appeal. 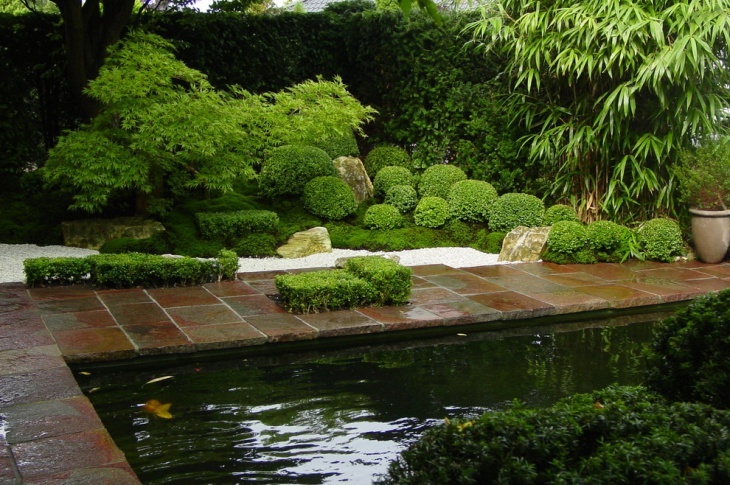 This geometric themed topiary garden has a small pond surrounded by pink blooms. 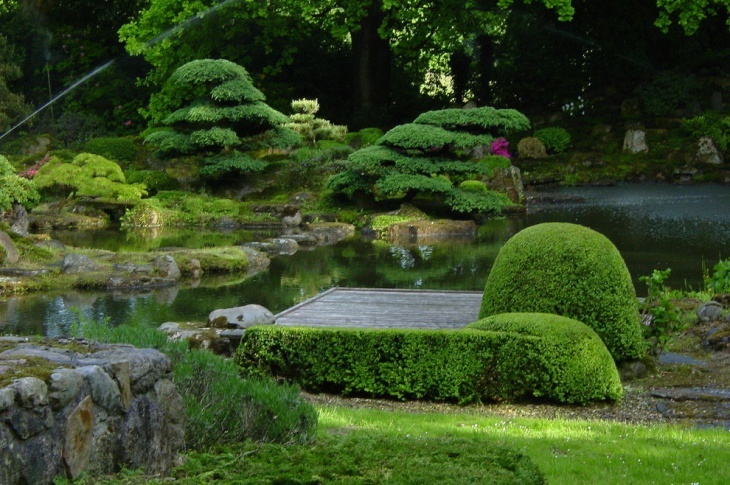 You can see topiary trees in shapes of cones and cubes across the garden. Rows of low-growing hedges mark the territory. 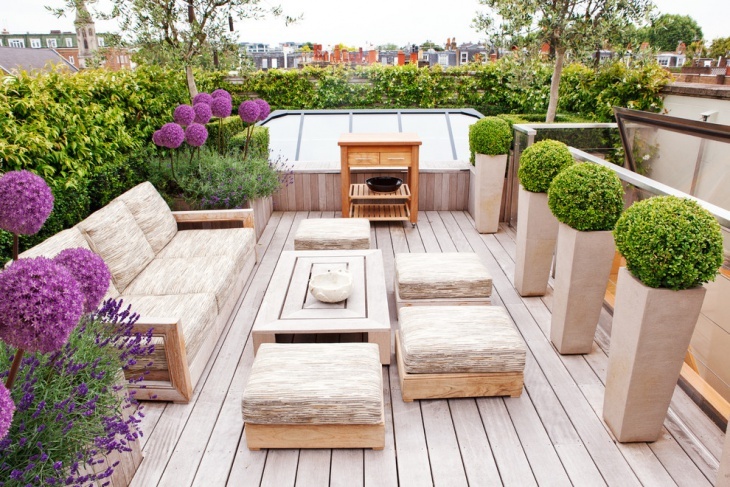 Having a topiary garden in your patio is a great way creating an impression. It need not be large with huge trees. 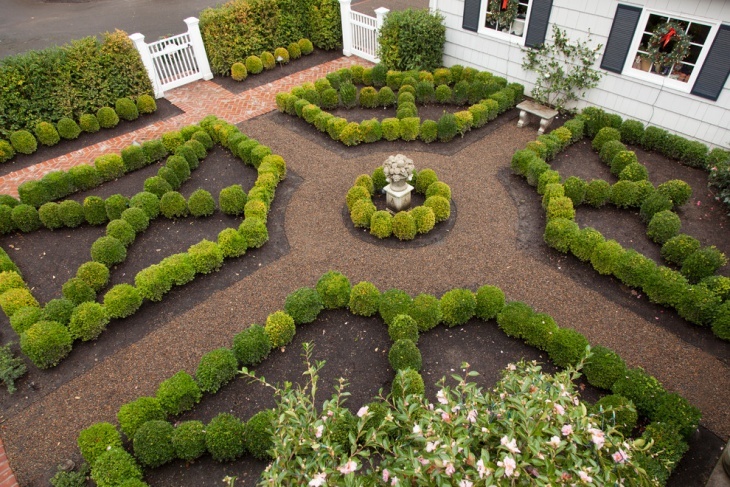 You can train your shrubs and plants to create beautiful topiary balls. 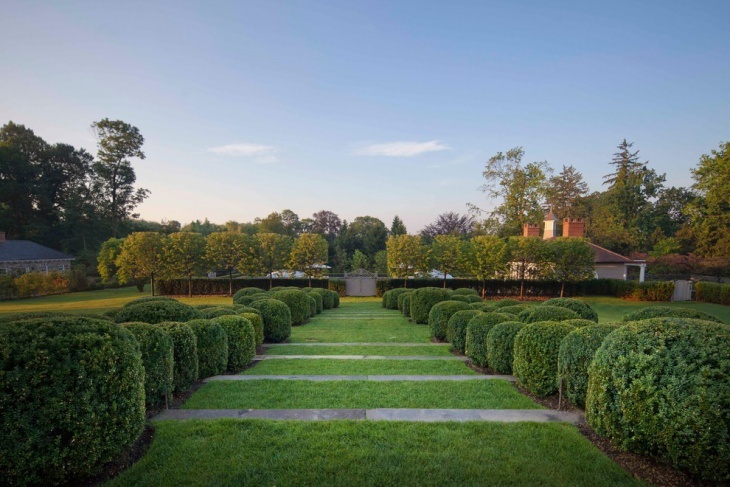 Boxwoods are mostly used for designing a topiary garden. 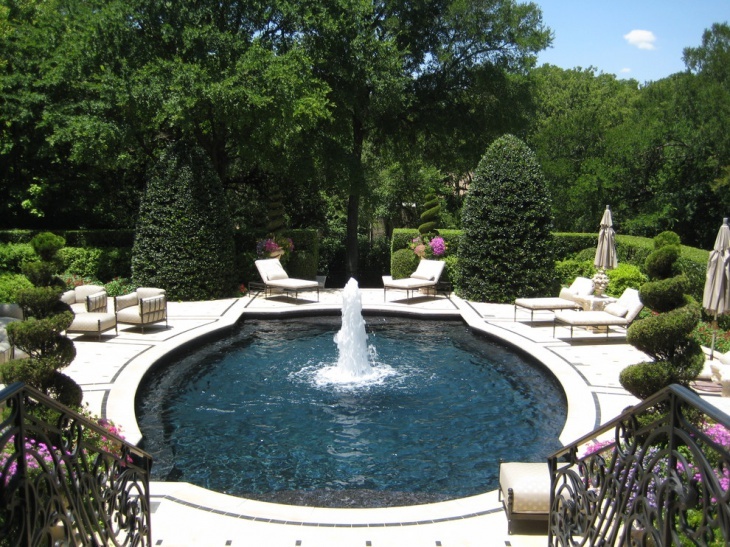 Bays, pines, yews, and cypresses are other shrubs that can be grown into different shapes. Maintenance depends on the growth of these plants. 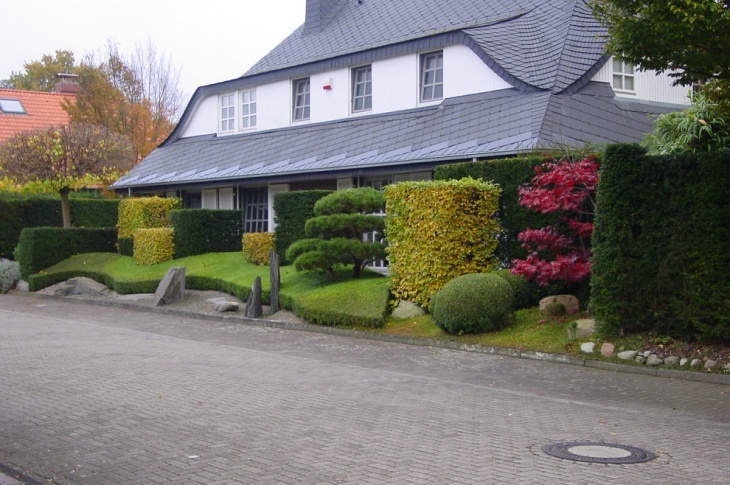 If you don’t have a lawn or cannot afford the time to create and maintain a topiary garden, you can go for a plastic topiary garden with fake greenery. It is best suitable for indoors and office decoration. 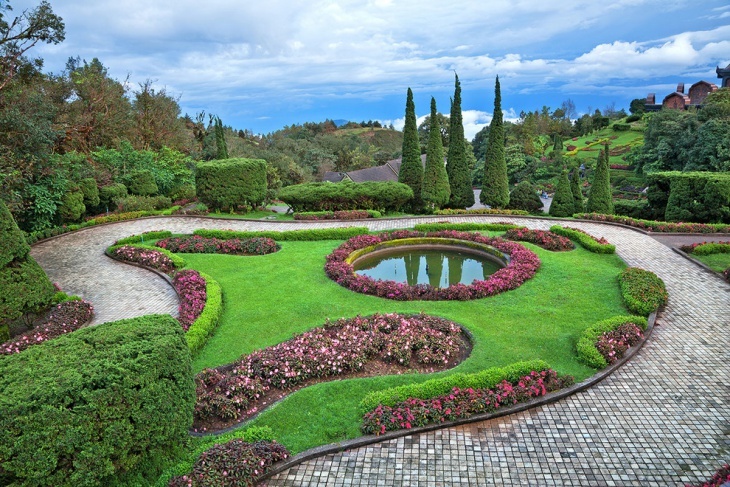 A traditional formal topiary garden for your outdoors creates a scenic attraction, while you sip coffee with your guests. Lavender flower balls offer a beautiful pop of color to the topiary garden. 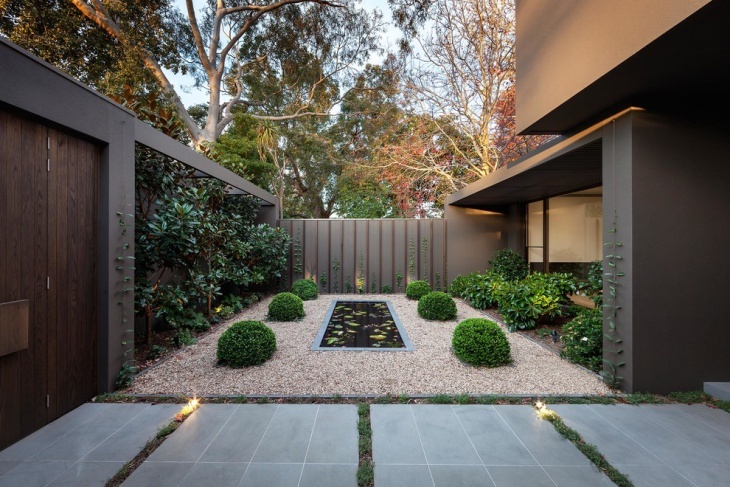 You just need to come up with a design for your garden and keep at it. 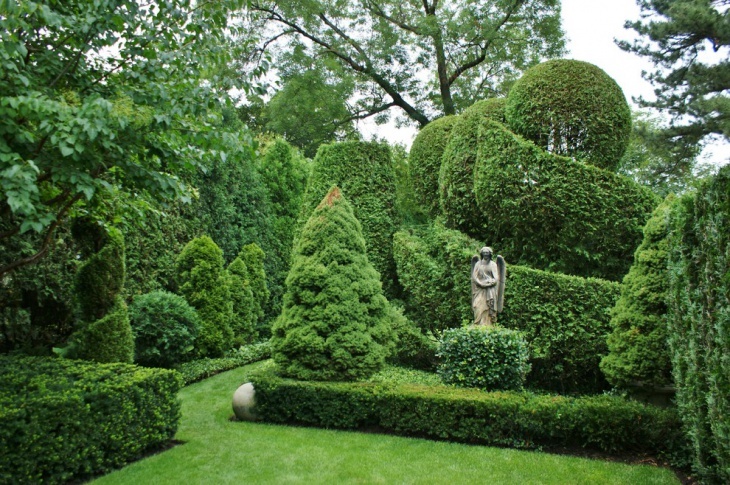 A topiary is not that hard to maintain, as long as you keep pruning and training it on a regular basis. 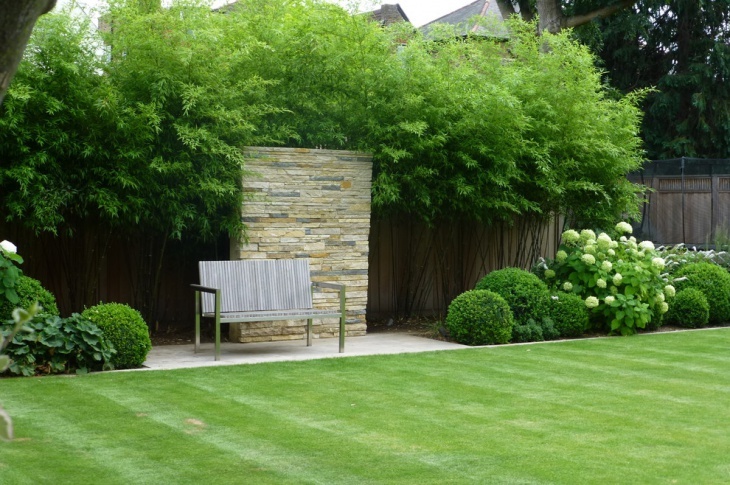 Take things slow when making your own topiary garden and you will be more than pleased to witness a stunning display of your outdoor garden.